Does your industrial hose or fitting have a leak? 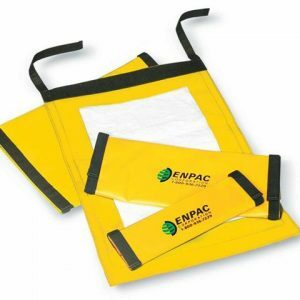 Contain it and prevent costly leaks and spills that can cause injuries to your workers, with ENPAC’s Hose Wrap. Made of rugged and chemically resistant material and an integrated sorbent pad.